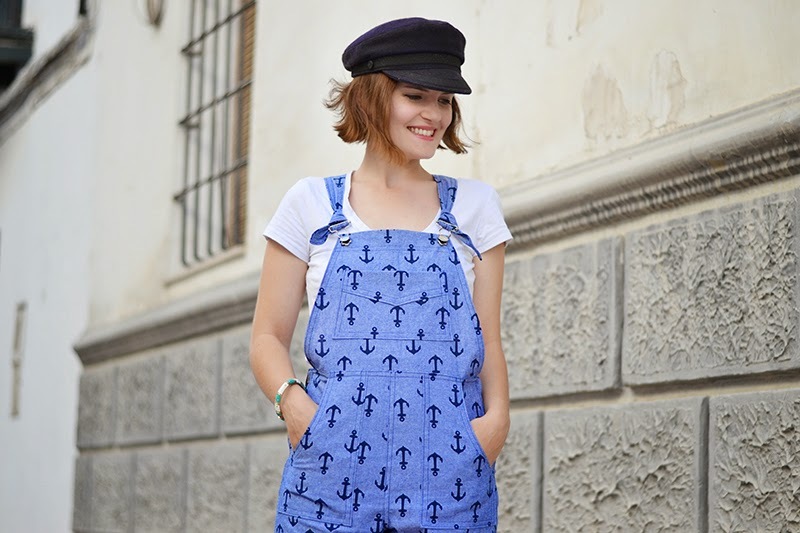 Home Tags Posts tagged with "dungarees"
New Pattern: the Turia Dunagrees! Here it is, the new pattern! I’m so happy to present the Turia dungarees! Dungarees (or overalls as you wish!) for a grownup? Really? Well YES of course! The Turia dungarees pattern feature front and back patch pockets, sides zippers and adjustables straps. It also comes in two length: the slightly tapered and cropped ankle length will accompany you from summer to winter made in gabardine or corduroy and layered, and the more payful short version is ideal for the warmer months (or why not wear it with tights?). The Turia dungarees are quite easy to make, you’ll even learn how to make beautiful and sturdy flat-fell seams. Easy to fit as well with the adjustable straps and straight leg slightly tapered at the ankle, it’s comfortable and yet stylish. Just pair them with sandals during the day or some heels for a night out. I hope you’ll love this pattern as much as I do. It’s inspired by dungarees my mom gave me years ago, she wore them in her 20’s and I’m still wearing them… What can I say? I’m a sentimental!